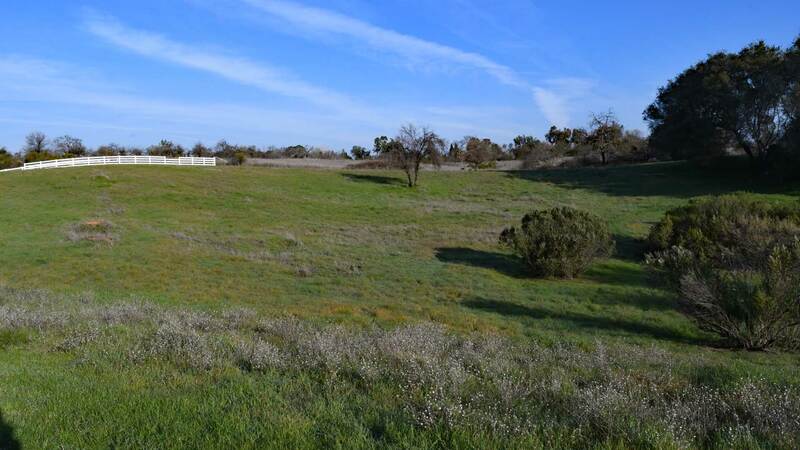 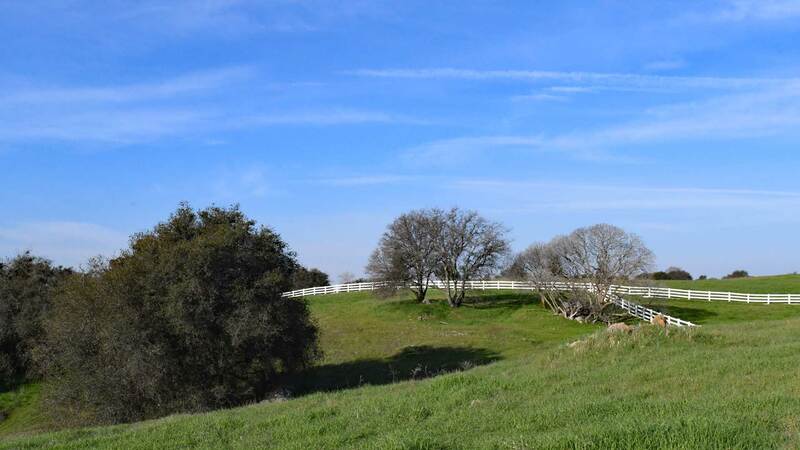 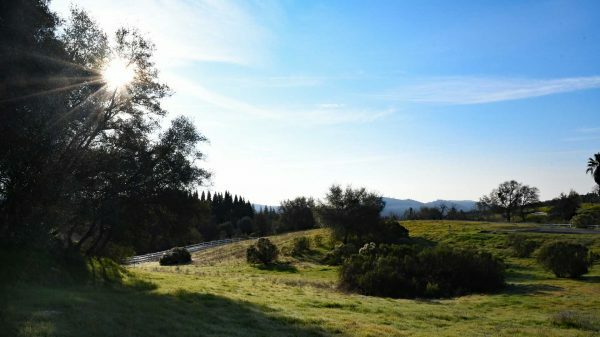 Home Site 7 is a beautiful 4.60-acre lot nestled into the middle of Farmstead. It slopes away from the road to provide plenty of privacy for your new home. 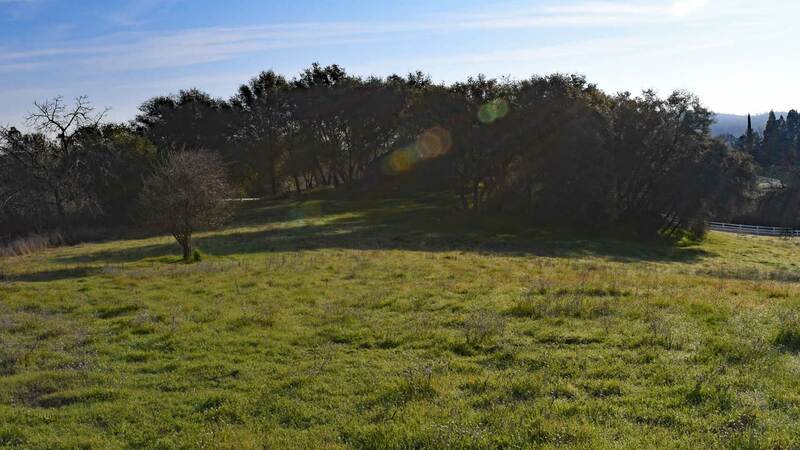 This lot is bordered by natural preserve lands and is one of the most secluded lots in the subdivision. 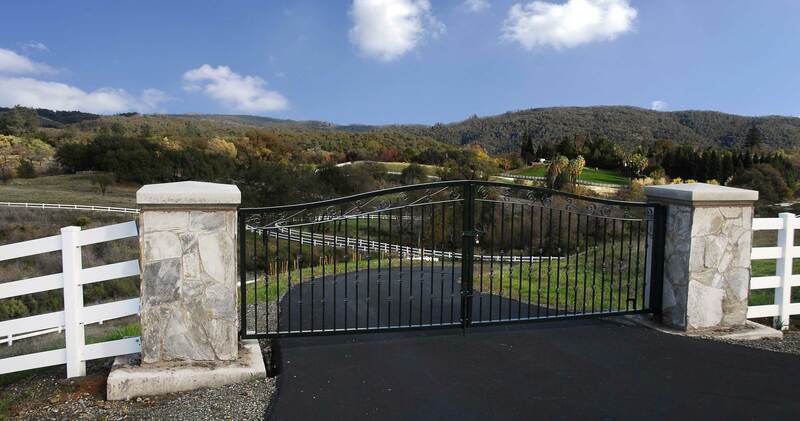 All lots are fenced and gated.